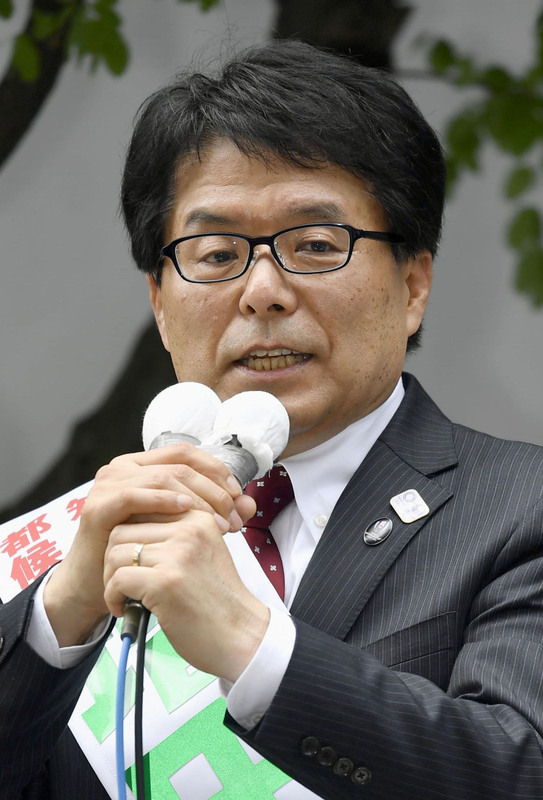 Campaigning for the July 31 Tokyo gubernatorial election officially kicked off Thursday, with candidates pledging in multiple appearances to make the city a better place for residents after a political funds scandal brought down former Gov. Yoichi Masuzoe. As of close of nominations at 5 p.m. on Thursday, 21 people had put their names forward to become the capital’s next governor and vie for the favor of its 11 million voters, according to the Tokyo Metropolitan Government. 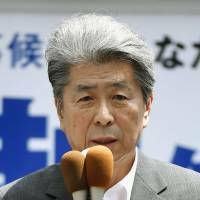 The main contenders are former Defense Minister Yuriko Koike, who turns 64 on Friday, former Internal Affairs and Communications Minister Hiroya Masuda, 64, and veteran journalist Shuntaro Torigoe, 76. Both the ruling and opposition parties took until the last few days to finalize their candidates. 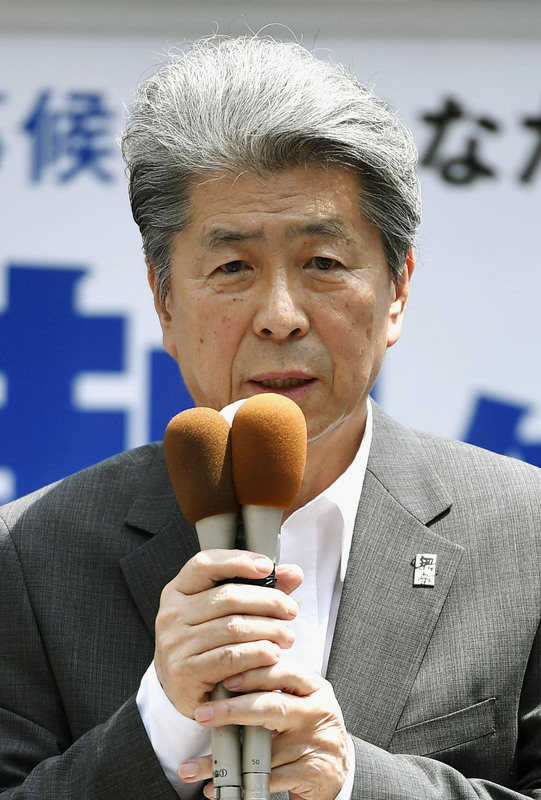 After days of wrangling, the ruling Liberal Democratic Party’s Tokyo chapter endorsed Masuda on Monday, despite repeated pleas from Koike for its official backing — a move that is likely to split the LDP vote. The opposition bloc also struggled to finalize its candidate before settling Tuesday on Torigoe. Lawyer Kenji Utsunomiya withdrew from the race on Wednesday night, saying he wanted to give the opposition camp a better chance. A focal point for the election has yet to emerge, and candidates have yet to distinguish themselves by taking any significant stands on policy issues. At his campaign office in Tokyo’s Chiyoda Ward, Masuda vowed to pick up the many issues that were dropped after the sudden and premature resignations of previous governors. Masuzoe’s predecessor, Naoki Inose, was also forced out due to a money scandal. He also vowed to solve the long-standing shortage of day care centers in the capital and the lack of care workers to support the elderly. 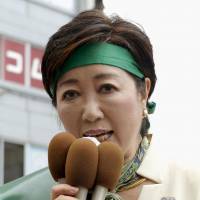 Koike, who is running as an independent, similarly vowed to solve the child day care shortage and beef up nursing care for elderly people. She also pledged to thoroughly investigate how the tax money of Tokyoites is being used for the 2020 Olympics. 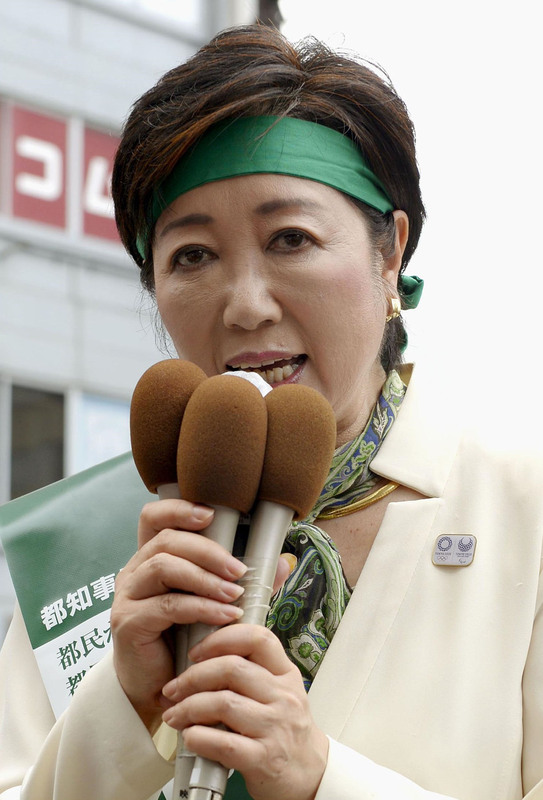 “This fight is set to be one of the toughest elections I’ve experienced,” Koike said near Ikebukuro Station, adding that she will contest the seat without party backing or ties with other organizations. “I want to identify Tokyo’s issues and work to change them,” Torigoe, a former reporter for the Mainichi Shimbun newspaper and news anchor for TV Asahi, said near JR Shinjuku Station. Despite the general call among the major candidates for a better Tokyo, observers characterized their campaign pledges so far as vague and failing to lay out concrete measures to realize their goals. 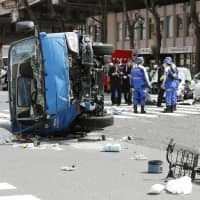 “They haven’t explained how they will realize their pledges,” said Yoshiaki Kobayashi, a political science professor at Keio University. 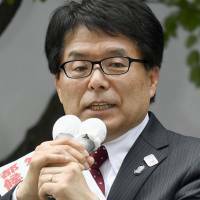 Among the major issues the candidates must discuss in more detail is to what degree Tokyo will shoulder the costs of the 2020 Olympics, Kobayashi said. Other problems dogging the metropolis include some 8,000 children on waiting lists to enter nursery schools and a yawning financial gap between the rich and the poor, he added. 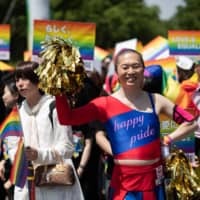 Furthermore, Tokyo voters made the wrong decisions in the previous gubernatorial elections, as many based their choices on the popularity of candidates or their impression of them from TV appearances, he said. 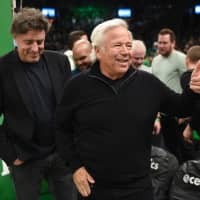 “We must choose based on candidates’ policies,” Kobayashi said, adding that voters need to look into the substance of what a candidate says, and whether they outline concrete steps to reach, and finance, their goals.